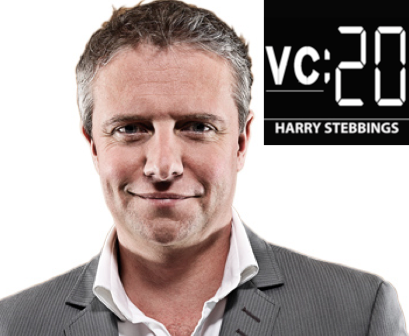 It is a great pleasure to have Niko Bonatsos on today’s episode of The Twenty Minute VC. Niko is Principal at General Catalyst Partners where he specialises in mobile, consumer and healthcare technology. At General Catalyst Partner, Niko has been involved in the investments in the likes of Snapchat, TuneIn and SpoonRocket, just to name a few. Niko is also reknowned for being the 1st Angel Investor in Yik Yak, recently valued between $300-400 million. 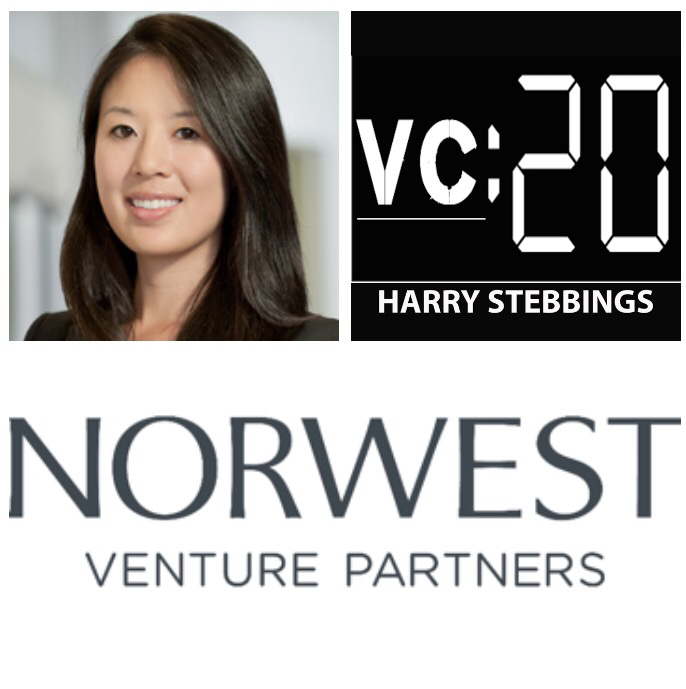 How Niko made the jump into the world of Venture Capital? What were the fundamental lessons Niko learned when his startup failed? Why Niko prefers to invest in founding teams instead of individual founders? How Niko determines whether a startup will be successful or not? What Niko looks for in startups? Does Niko ever experience FOMO (fear of missing out) on an investment? How do you value a company, in particular a startup with no revenue? Does Niko think Silicon Valley will continue to be the dominant hub for innovation and investment? What parts of the world have seen large growth in both funding and innovation? What Niko would advise graduates looking to make the entry into the Venture Capital industry? What is the best piece of business advice Niko has ever received? We then move onto a quick fire round where Niko tells us his thoughts on the future of education technology and the primary reason Niko says no to startups. 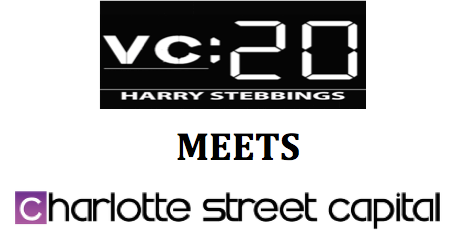 On today’s episode of The Twenty Minute VC, I am hugely excited to welcome Joe Floyd to the hotseat. 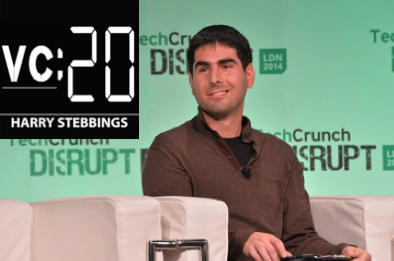 Joe is Principal at Emergence Capital Partners. His expertise in building cloud startups has evolved over 10 years of advising and investing in startups. Prior to Emergence, Joe worked in American Capital’s technology group where he focused on fast growing internet companies. At American Capital Joe was involved in their investments with the likes of PeopleMedia and HomeAway. How Joe made his transition from the world of tech investment banking into the Venture Capital industry? What Joe would advise an individual looking to get into the industry? What Joe believes to be the most important aspect that a startup must have in order to attain VC funding? Whether Joe prefers a founder or a founding team? Joe describes what the main red flags are when startups pitch? When Joe thinks of success, who is the first person that comes to mind? What business books have been the most transformative to Joe? We then delve into a quick fire round where Joe gives his immediate thoughts on the future of Amazon and Tesla and whether we really are in a tech bubble or not? 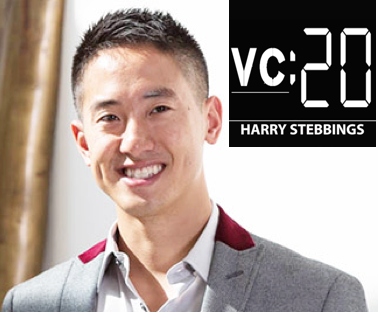 As always thank you so much for listening to today’s show, for furthr details and resources, head on over to www.thetwentyminutevc.com. 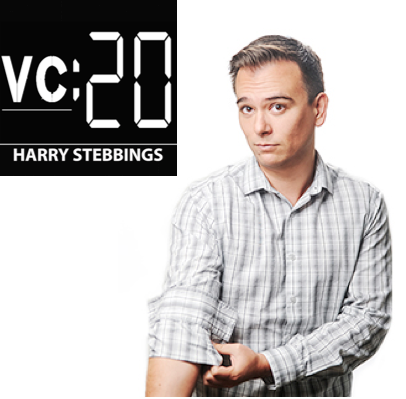 Likewise we would love to hear who you would like to have on the show, if you have any suggestions please do email harry@thetwentyminutevc.com with your suggestions.